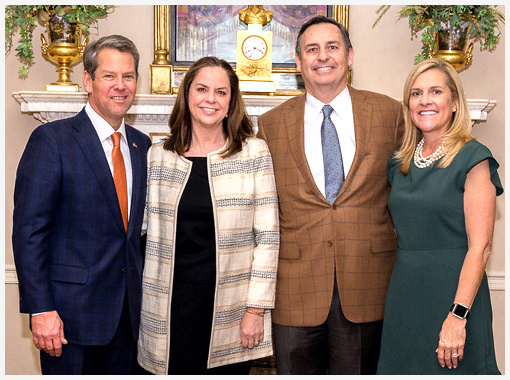 Mark Middleton, a 1991 Graduate of the University of Georgia's School of Law, has focused his practice on governmental relations, agency procurement, legislative drafting, and regulatory law. He is a partner with Middleton Public Affairs, LLC ("MPA"), and the respected statewide law firm of Gilbert, Harrell, Sumerford & Martin, LLC. 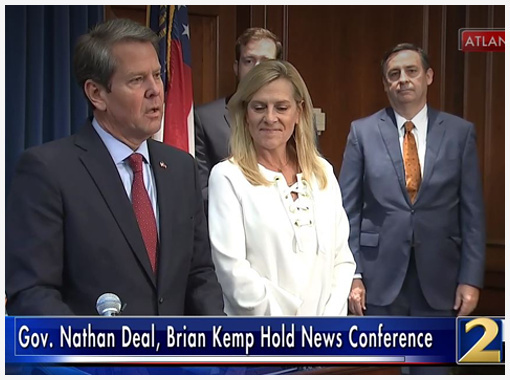 As a former Hearing Officer at the Georgia Public Service Commission, and as the Georgia Department of Education Chief of Staff, Mark brings a broad range of experiences for the benefit of his clients. 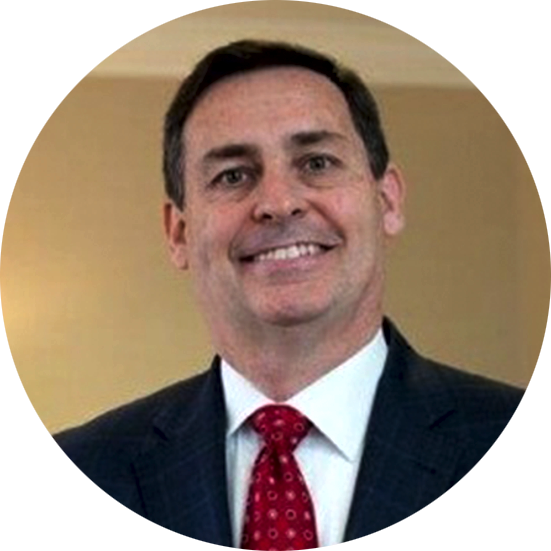 Mark has also been politically active, primarily providing legal advice and policy direction to various campaigns and initiatives, including the successful campaign that created the City of Peachtree Corners. 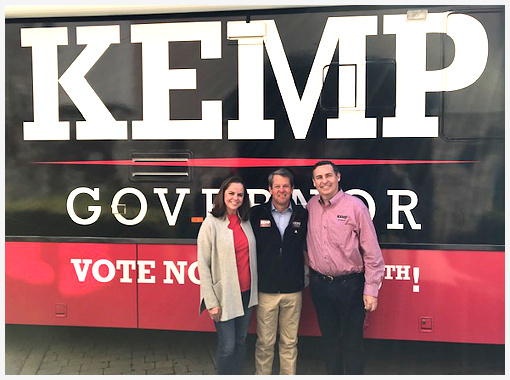 In the 2018 election cycle, Mark served as the Senior Policy Advisor and Transition Co-Chair to Republican Governor Brian P. Kemp. Lynne Middleton is a graduate of the University of Georgia's Terry School of Business with a degree in Marketing. 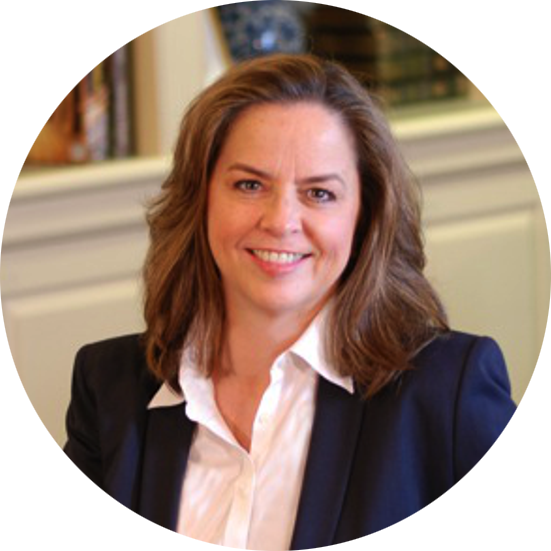 As a principal of Middleton Public Affairs, she specializes in association management and is currently the Executive Director of both the Georgia Railroad Association and the Regional Business Coalition of Metropolitan Atlanta. In these roles, Lynne is responsible for all management, administrative, financial and event planning functions for both organizations. Lynne also provides those executive functions for Middleton Public Affairs and supports MPA's delivery of services to our clients. 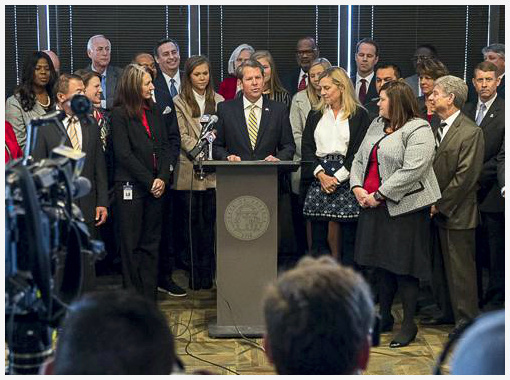 Middleton Public Affairs provides public affairs services in Georgia at the state and local level to a variety of large companies, small businesses, government vendors, governmental authorities, and associations. The firm has a wide variety of business, government and campaign experiences that we bring to bear for the benefit of our clients in the areas of issue advocacy, procurement strategy, policy development, and regulatory representation. Mark has been lobbying at the Capitol since the 1990s and has a history of success and professionalism at the Capitol. 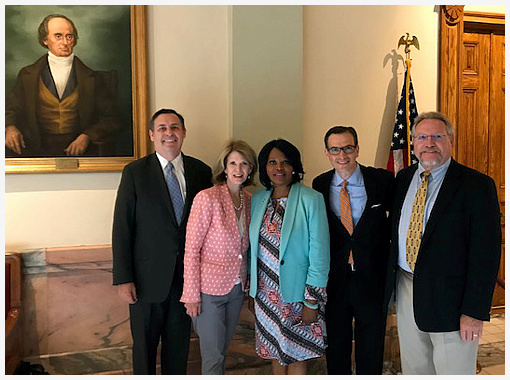 Legislative lobbying is our area of expertise and we provide a comprehensive approach that leverages professional relationships, legislative process expertise, and experience. We spend time learning about our client's businesses and assist them in creating strong strategic plans to accomplish their advocacy goals. 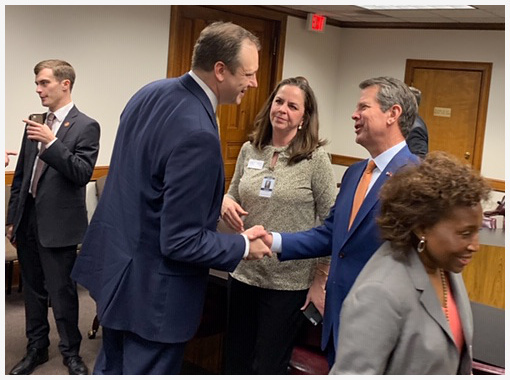 We see lobbying as a full-time endeavor and we regularly meet and communicate with our clients before, during, and after the General Assembly session. 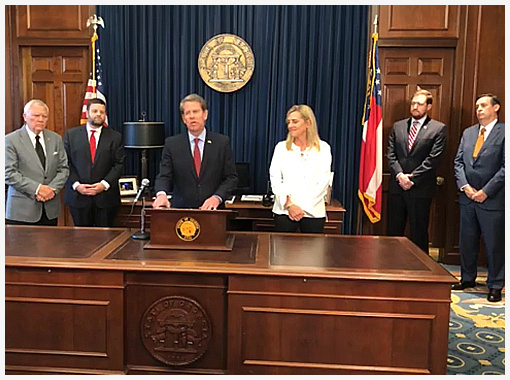 The firm has a long track record of assisting clients that seek to sell goods and services to the State of Georgia and to local jurisdictions. 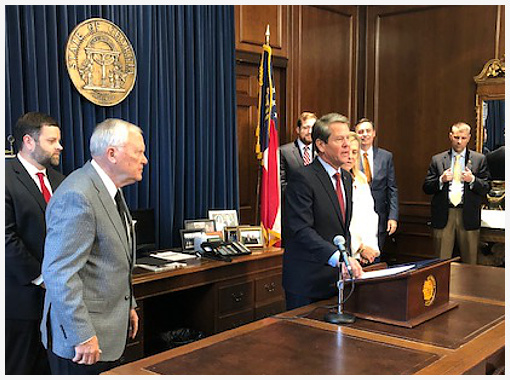 In an increasing competitive environment, and with the changing Administration in the State of Georgia, it is imperative to have counsel to help shape market demand for private products and to create opportunities for public/private partnerships. Policy development is critical for campaigns seeking to break from the pack and businesses seeking to understand how to maneuver in the new economy. Mark has the necessary experience to identify and develop successful policy initiatives. Mark also has considerable experience in representing clients before the various agencies of the state such as the Department of Insurance, Department of Economic Development, Public Service Commission, State Charter Commission and Department of Education, and the numerous professional boards administered by the Secretary of State and the Department of Community Health. 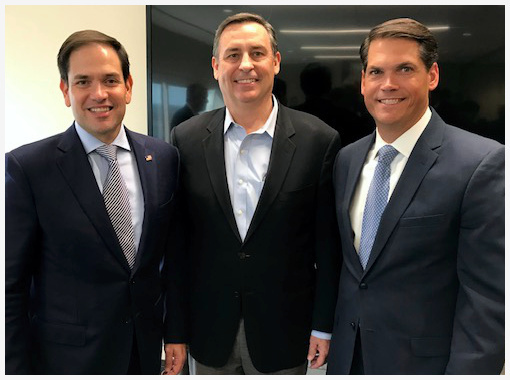 In partnership with Gilbert, Harrell, Sumerford & Martin, P.C., Mark brings the resources necessary to handle large-scale legal and regulatory challenges. Middleton Public Affairs provides excellent services related to all aspects of association management, including financial services, event planning, member services, and communications. MPA provides financial services that include billing, collection, accounting, accounts payable and tax reporting. We are also experts in event planning, and our services include complete responsibility for planning and successfully executing large events such as an association’s annual meeting, and lobbying related events such as Capitol Day programs and legislative seminars. 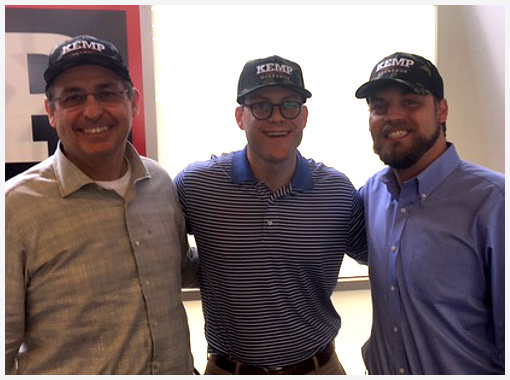 The firm also has significant communications and member services experience, and regularly delivers industry specific communications to its clients through email blasts, newsletters, and website management. Lynne is the firm's principal primarily responsible for delivering the association management services. 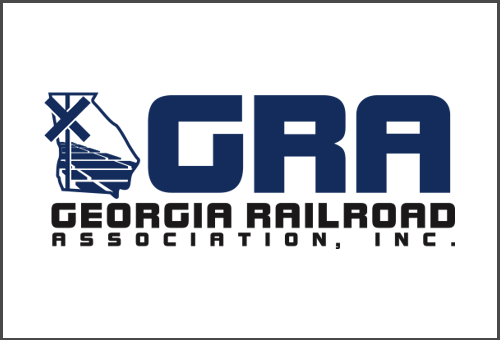 The firm has provided full service management (including government affairs) to the Georgia Railroad Association ("GRA"). 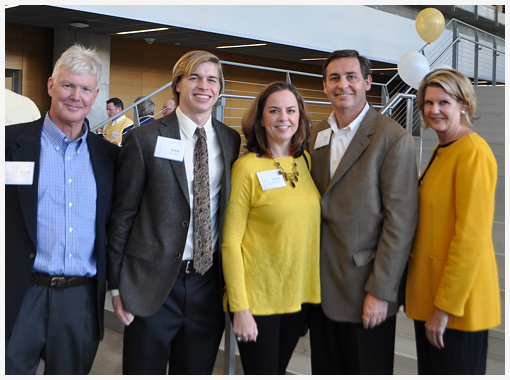 Lynne is currently the Executive Director of both the Georgia Railroad Association and the Regional Business Coalition of Metropolitan Atlanta, a collation of local chambers of commerce. 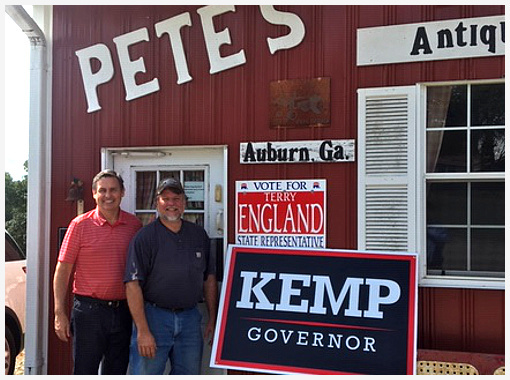 Mark has considerable experience serving trade and non-profit associations as an attorney, consultant, and lobbyist. 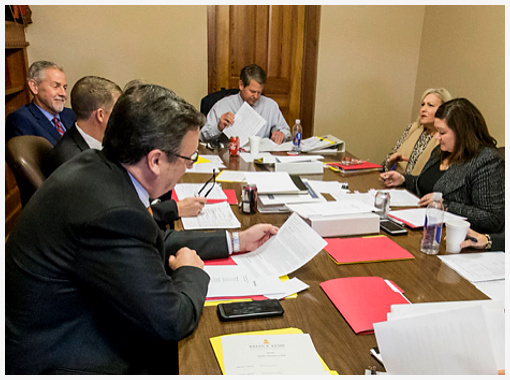 He has served as general counsel and administered legislative programs for several associations. Mark is especially focused on providing ongoing assessment and strategic planning for trade and non-profit associations. Whether in tandem with our lobbying services or in conjunction with another lobbyist, our firm is well positioned and resourced to provide full service management for your association or legislative program. 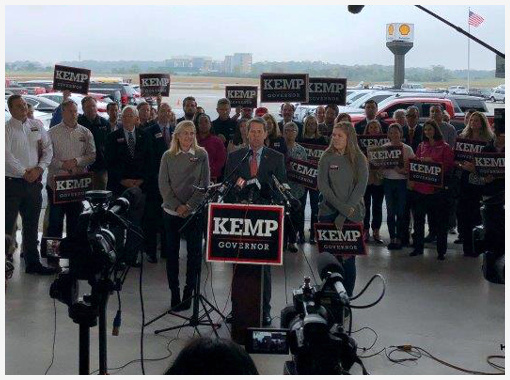 As the voice for freight rail in Georgia, the Georgia Railroad Association promotes policies, programs, and legislation that enhance the business climate in which Georgia’s railroads operate, and oppose efforts that would negatively alter or impact Georgia’s railroads. 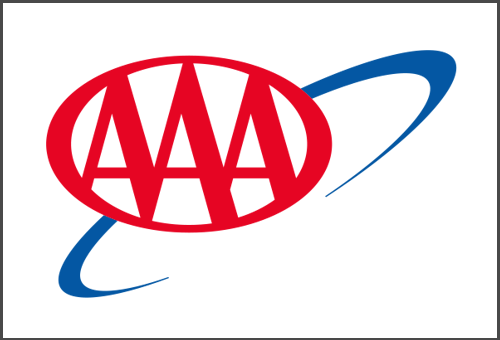 With over 800,000 members in Georgia, AAA is a knowledgeable and well-respected partner to the state in matters related to driver safety and transportation issues. 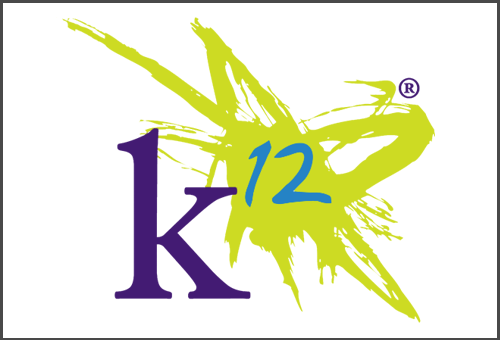 As the pioneer for providing curriculum and management services to charter schools and local districts, K12 focuses on creating public policy that provides choices to Georgia families. To prevent spam, please enter the 5-digit code below. If you can't see the code clearly, click the box to get a new one.